Business Madness features a major speaker each year. 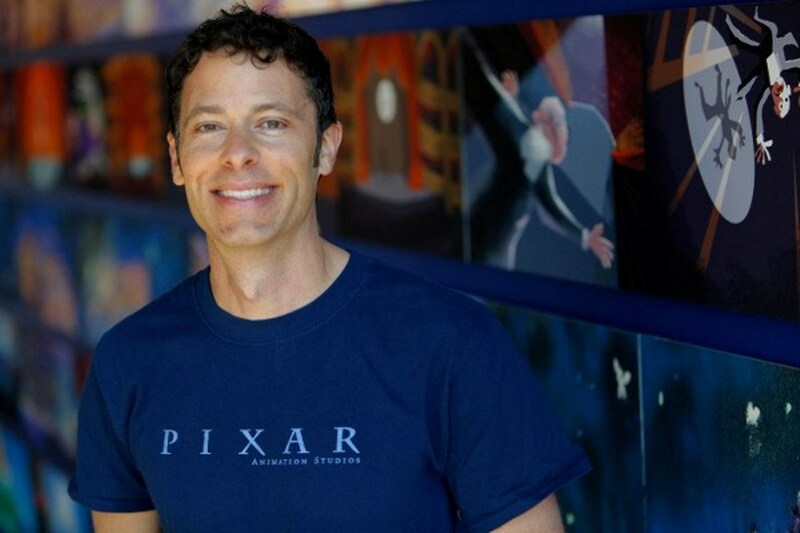 This year’s address will be given by Matthew Luhn of Pixar, invited by the college’s clubs for his inspiration on entrepreneurial, animation and entertainment industry topics. From keynote speaker Matthew Luhn of Pixar Animation Studios to career networking events, Business Madness 2017 promises to be an exciting and educating experience. Here are three events not to miss during the February 23 to March 2 celebration, sponsored by the Business Inter-Club Council (BICC). For the past quarter century, story writer and consultant Matthew Luhn has left his mark on the entertainment world, developing animated characters for television and movies such as “The Simpsons,” the “Toy Story” movie series and “Monsters University.” As a motivational speaker, Luhn also trains CEOs, entrepreneurs, marketers and other professionals on how to tell their stories. Students will have the opportunity to hear Luhn provide inspiration on entrepreneurship and the entertainment industry on Wednesday, March 1, at 6:15 p.m. in TSU Pavilions. The free event is sure to fill up fast, so RSVP online. Want to be on top of the business world? Join your peers in competing at the Business Pageant on Tuesday, February 28, 7 p.m., at TSU Pavilions for a chance to be Mr. or Miss Business. All candidates participate in four rounds, focused on what to wear and not wear for a job interview, interview questions from business professionals acting as judges, and a talent exhibition. To apply to be a candidate, contact Jonathan Tolentino ’17 (accounting and finance) at bicccommrelations@fullerton.edu. Ready to look for jobs or internships with local employers? Check out the Career Expo & Breakfast, hosted by the university Career Center, which will feature 47 employers in the public, private and nonprofit sectors specifically recruiting for full-time or internship positions. This event will be held on Thursday, March 2 from 10:30 a.m. to 2:30 p.m. at TSU Pavilions. See a full list of participating employers online. Please RSVP online. Business Madness is a student-sponsored event with support from various Cal State Fullerton student clubs and the Mihaylo College Centers of Excellence. See the schedule above for a complete calendar of events, including a chance to network with members of the college’s Executive Council on Monday, Feb. 27, at 6 p.m. in the O’Brien Center. Students will have the opportunity to hear about the careers of distinguished alumni and discuss internship opportunities at their companies. For more information, visit the BICC online.